First, let me congratulate Teach International for its fabulous work by providing online courses in TESOL. 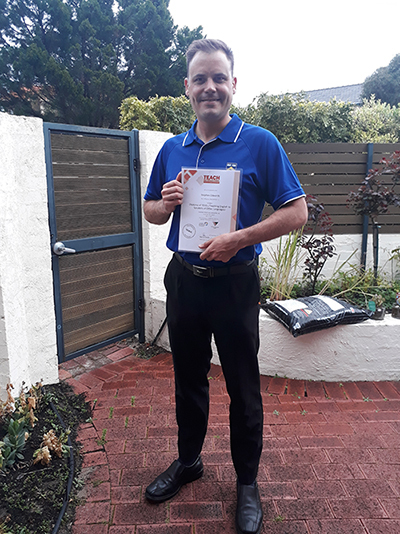 It is my honour to have completed this Diploma from Teach International in a record time of 9 weeks. I found this course very beneficial especially for those who are looking to learn something in their spare time and want to enhance their skills. Despite 28 years of teaching experience in different parts of the world, I found TESOL academically very challenging and interesting. The tutorials and learning materials were helpful, useful, easy and relevant. I need to appreciate the administrate team of Teach International for their passion in reaching out to learners who need extra help and timely advice. 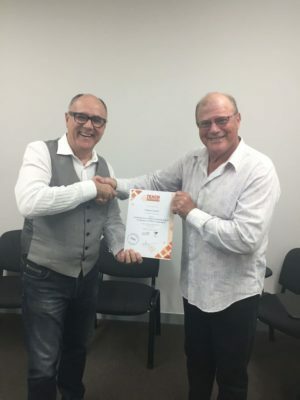 My learning experience was made easy by trainers and tutors from Teach International. A special thanks goes to Mr. Duncan for his timely and polite comments and support in pushing me to the best of my efforts throughout my learning period. I wish Teach International all the best in their future endeavor and am looking forward for another opportunity to work with Teach International. This course has been designed very student friendly. Even students belonging to rural areas can do this online course. Everything in this module looks pretty organized and pragmatic, particularly for the additional material provided. It's quite enlightening for me to have a self-reflection on how to warm up the class, design the class activities and arrange the teaching schedule & syllabus efficiently. All in all, that's an impressive course that we've learnt so far. Thank you, Teach International for offering me a chance to learn TESOL. This was a great course. I am very glad to have learned and finished the Tesol course in Teach International. I have built up strong confidence and become more skillful in teaching English. Thank you so much for your materials and information. TESOL (Teaching English to Speakers of Other Languages) will open doors for you and equip you with the skills you need to teach English cross-culturally. It was awesome. Thank you, Teach International! Studying the Certificate IV in TESOL online at Teach International has been a wonderfully enriching experience. Learning online gave me the flexibility to fit study into my lifestyle and a fantastic opportunity to expand my knowledge and learn the necessary skills to be able to teach English as a second language. My online trainer was so helpful and encouraging and the course advisers and coordinators were always there to offer help and answer any questions no matter how great or small. Thank you Teach International for this great step forward into a new future. 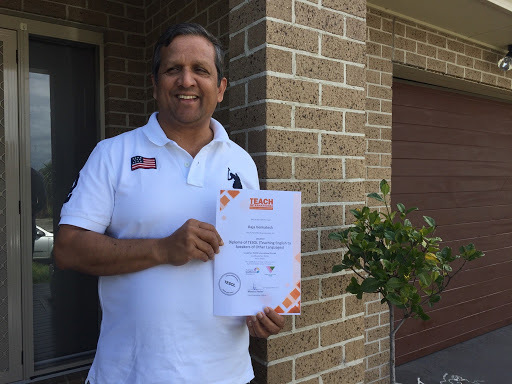 During my Cert IV TESOL course, TEACH International has helped me to achieve my learning goal in exactly the pace I had wanted, and provided me with excellent support whenever it is needed. The learning structure and materials are well designed to equip me with knowledge and skills necessary for an ESL teacher, and feedback and replies are always promptly given. I would recommend the course to anyone who wants to take a same career path. Hi Teach International! I just wanted to let you know that once I finished my course I gained employment in June and have been working for an online company called Dada. They are located in China and I love it! I have 13 regular students weekly. Thank you for all of your support whilst studying. I am so thankful for the opportunity. Where Our Graduates Are Teaching? Australia, Japan, China, Chile, Brazil, Turkey, New Zealand, Vietnam, Germany, Spain, Laos, South Korea and Mexico.